Is Marvel Contest of Champions Down Right Now? 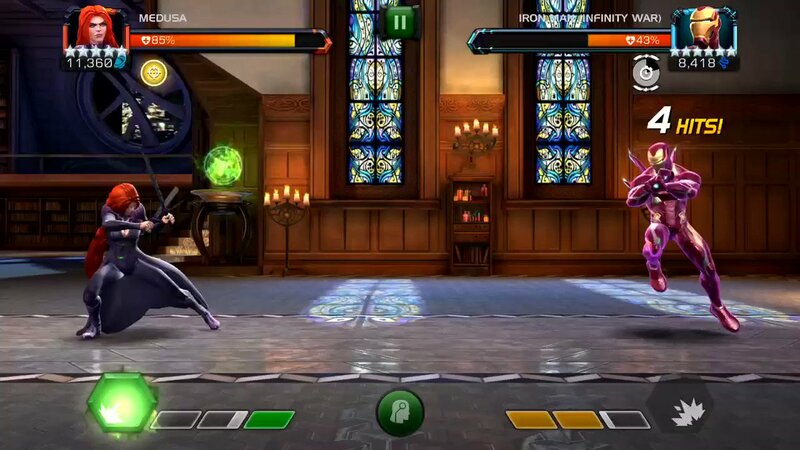 @MarvelChampions more bugs. Please fix quickly. Dear @MarvelChampions, I will not be streaming tonight. Wait... how does April Fool's day work? Ah never mind. P.S. I am now LIVE!! 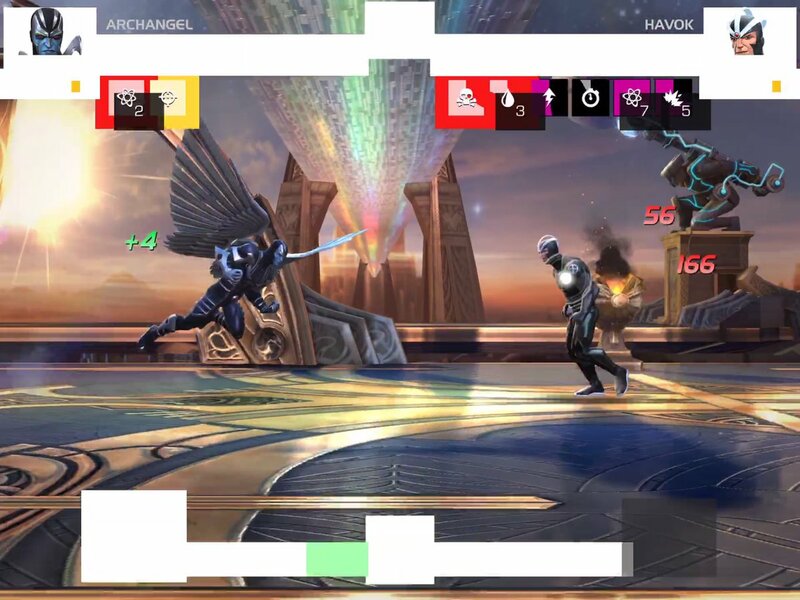 @MarvelChampions let me know when you fix the, seems a bit pixelated at the moment. @MarvelChampions early morning grinding b4 work and tommorow the collector goes down! @MarvelChampions Dont you think is time to fix this ? 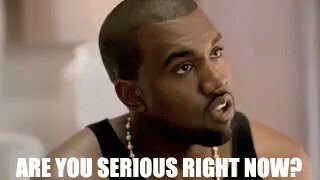 @MarvelChampions game is down ... again. @MarvelChampions game is down went down during a dungeon run 2nd time today!!! Hey @MarvelChampions I believe the game is down... been loading for 3 minutes.